While planning for Easter this year I wanted to give my kiddo something other than candy. We usually do a Bible or devotional and then a little something else. This year we are giving them journals! I thought this is a great way to encourage them to write and create! I received the following product free in exchange for my honest opinion. All opinions are my own!! SmitCo offers great gifts for the kids and tweens in your life. I am loving their journals. they have a tons of styles and they are all fun! 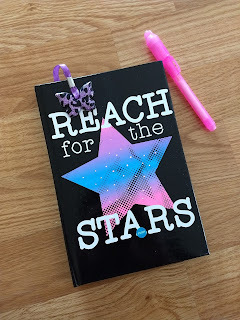 I chose this adorable reach for the Stars journal. 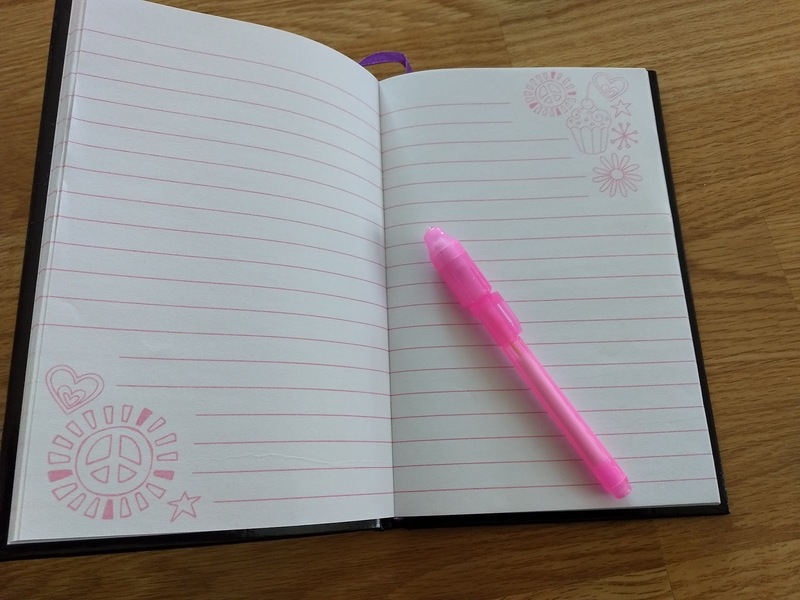 It comes with a an invisible ink pen that so that the kiddos can keep their journals private. Plus look at the adorable butterfly bookmark! There are lots of lined pages so they can write, journal, write prayers and so much more. 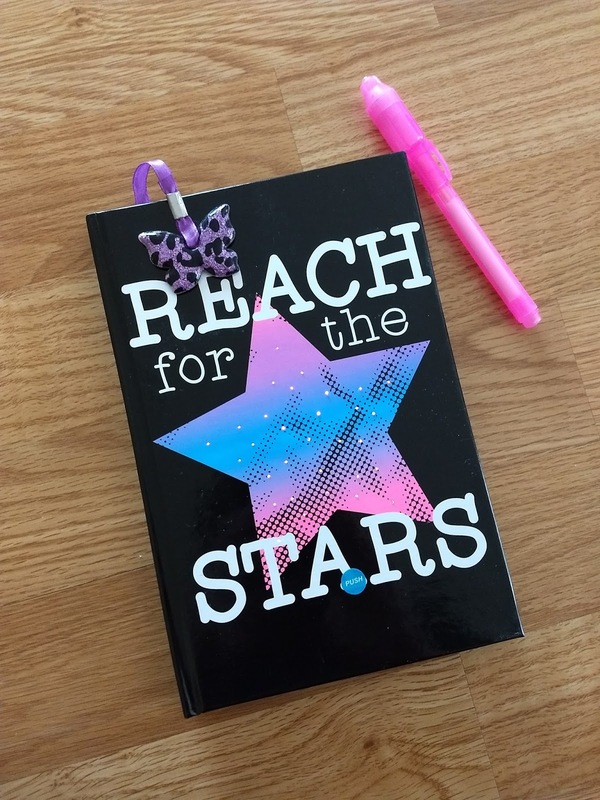 This is a very sweet journal and I know my kiddo is going to love it!